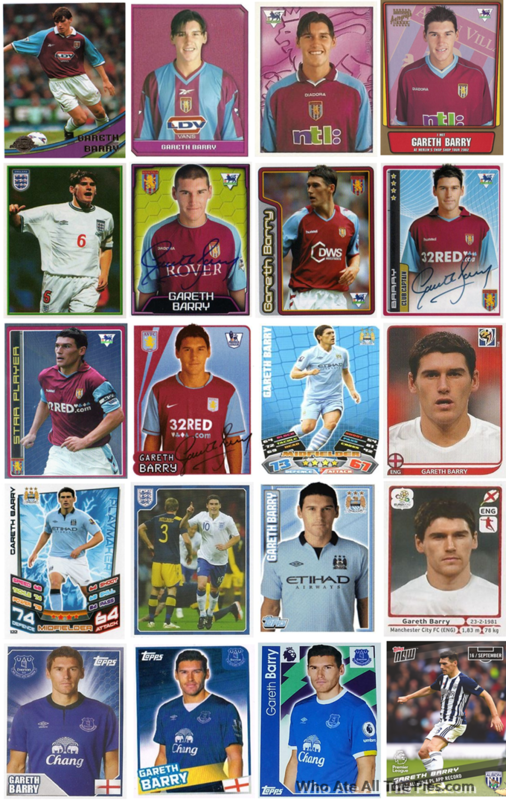 On the eve of his record-breaking 633rd Premier League appearance, Pies thought it only right to salute the most consistent player in top-flight history: Hastings’ finest, Mr Gareth Barry. As evident below, nothing has changed much in the 19 years since Barry made his debut for Aston Villa back in the last century. The word ‘stalwart’ has never been more appropriate. Barry is truly the Javier Zanetti of the Premier League and long may he reign.